Maggi Knits Angora is a luscious, soft, beautifully colored 90% angora and 10% polyamide yarn that is a dream to work with. 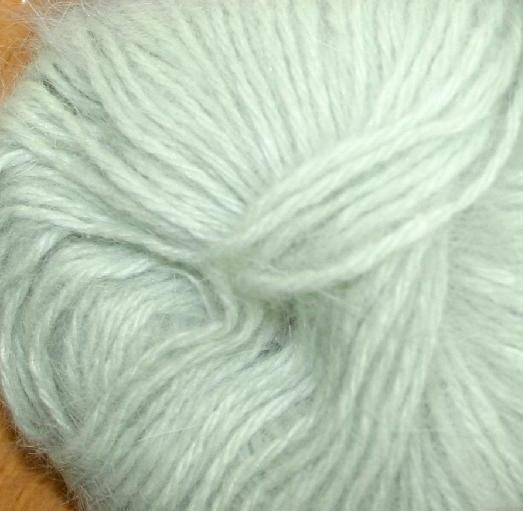 This yarn is gorgeous - each skein like a puff of dreamy soft! Each skein is 91 yards and knits to a gauge of 22 sts per 4 inches on a recommended needle size US # 10.